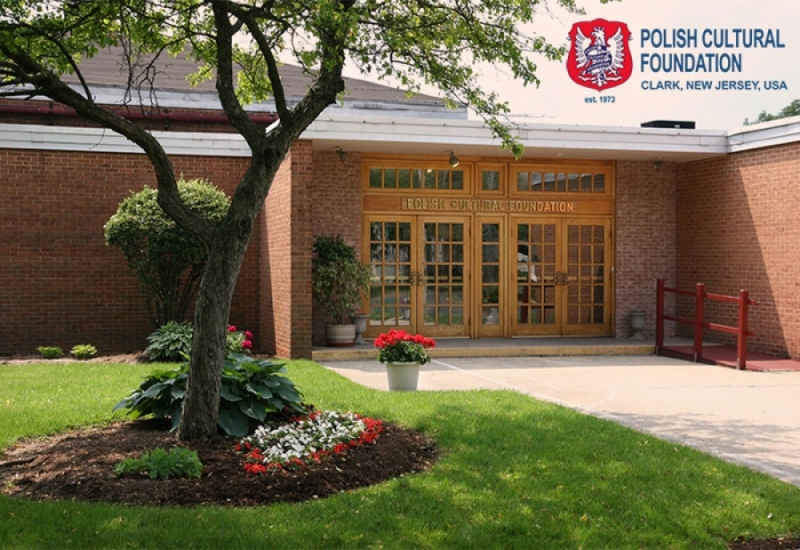 The Polish Cultural Foundation is located in Clark Township, New Jersey on 3.5 acres of property. It consists of over 40 000 square feet of floor space in 3 interconnected buildings containing office, classroom, meeting, program and storage facilities within each building. There is also a large capacity auditorium. 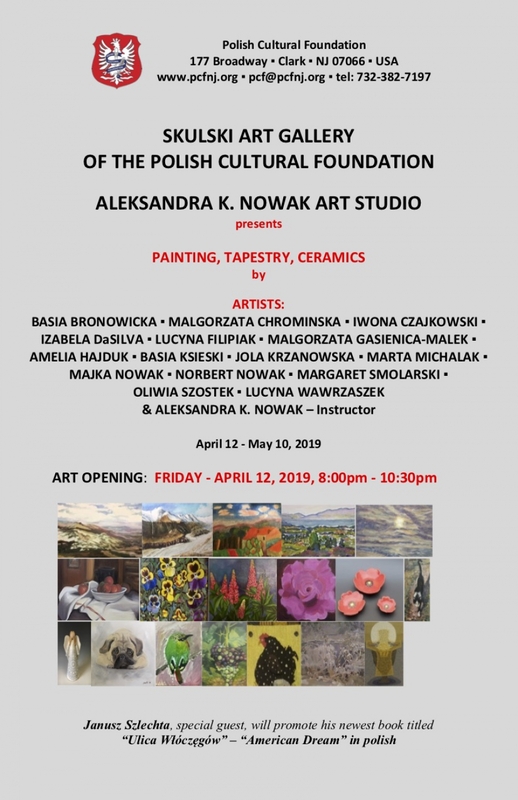 The Polish Cultural Foundation has been blessed with generous donors who have funded three different scholarships for deserving undergraduate students of Polish descent. 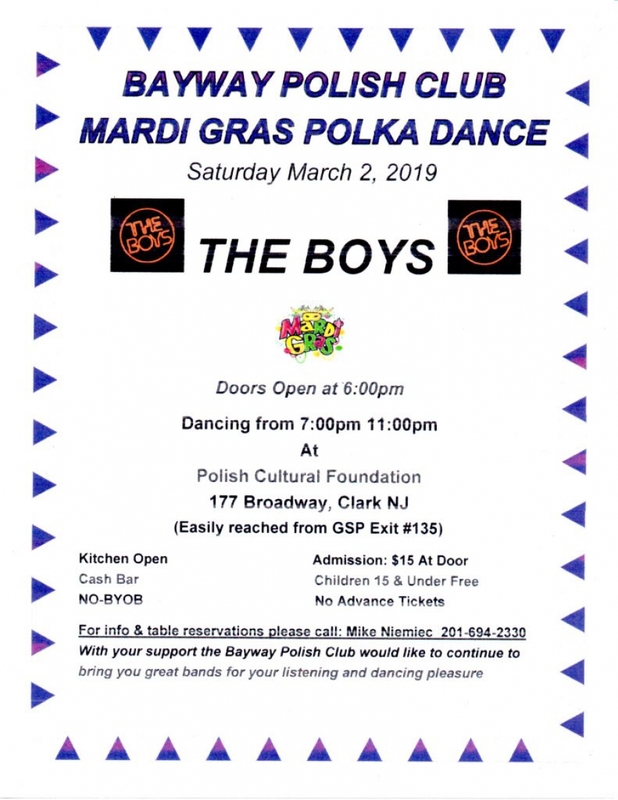 Sunday, March 17th, 2019 at 4 p.m.
Is a non-profit organization dedicated to the preservation of the Polish culture and heritage. 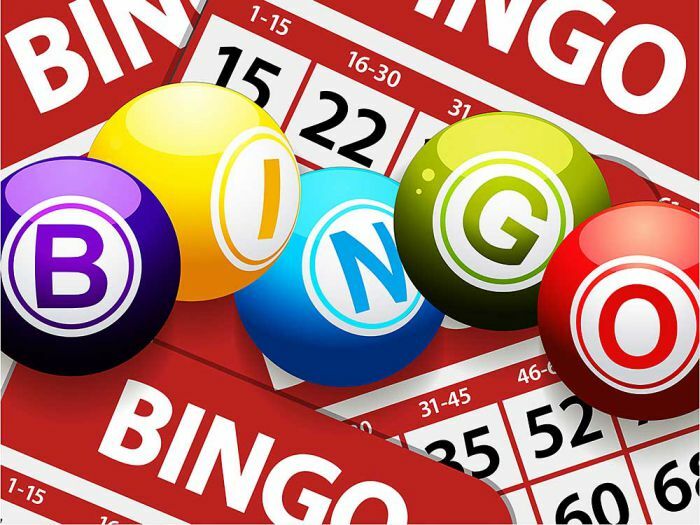 It is the only organization of this type in the tri-state area of New Jersey, New York and Connecticut. 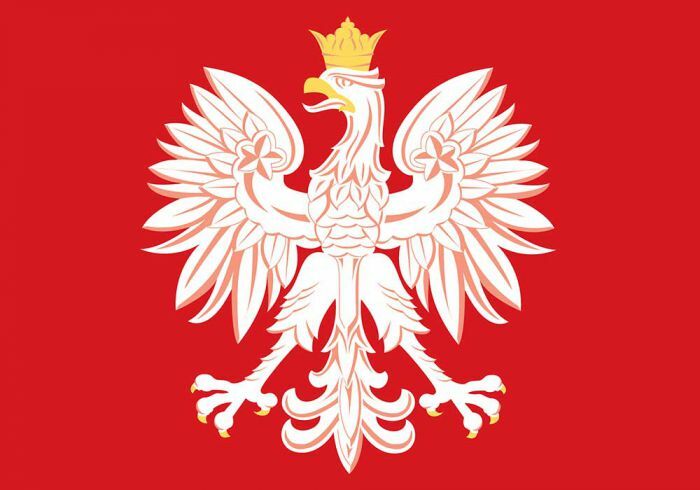 The Polish Cultural Foundation was formed to enrich both the American and Polish cultures by sponsorship and encouragement.